SOMETIMES, FOUNDATION AND CONCEALER JUST ISN'T ENOUGH. HAVE DISCOLORATION, YOU NEED A LITTLE BIT MORE HELP TO LOOK FLAWLESS. NONE OF THEM QUITE DID THE JOB! AREAS, LIKE DARK CIRCLES OR ACNE SCARS -- IT'S SUPER MULTI FUNCTIONAL. 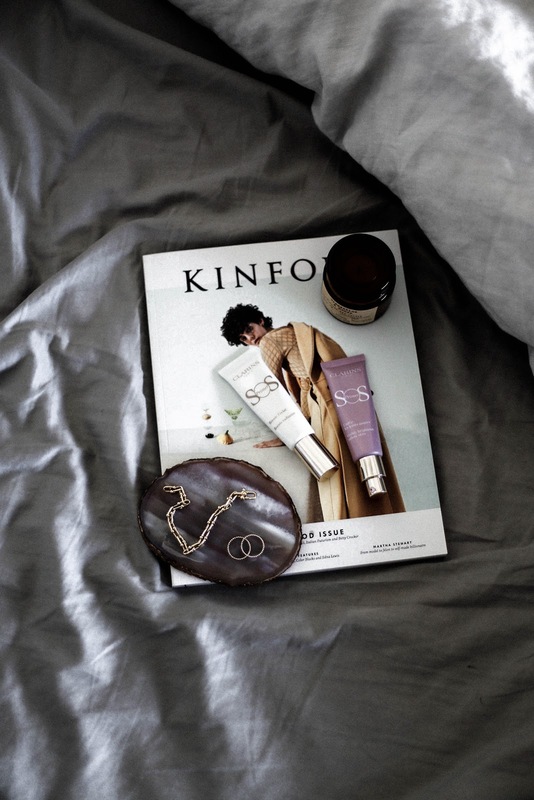 THIS PRIMER IS SUPER OPAQUE SO IT REALLY GET'S THE JOB DONE! 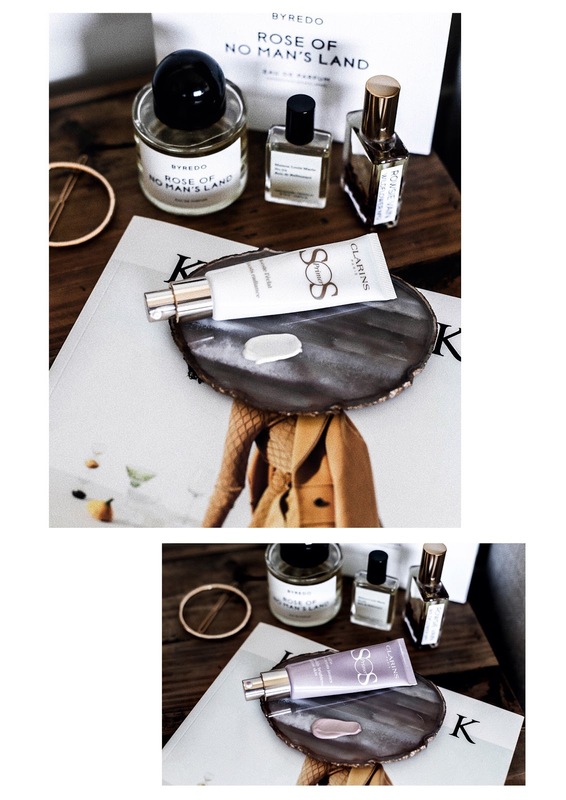 I GOT INTRODUCED TO CLARINS SOS PRIMER AND IT IS A L-I-F-E-S-A-V-E-R! CLARINS SOS CAN COME TO THE RESCUE, LITERALLY! 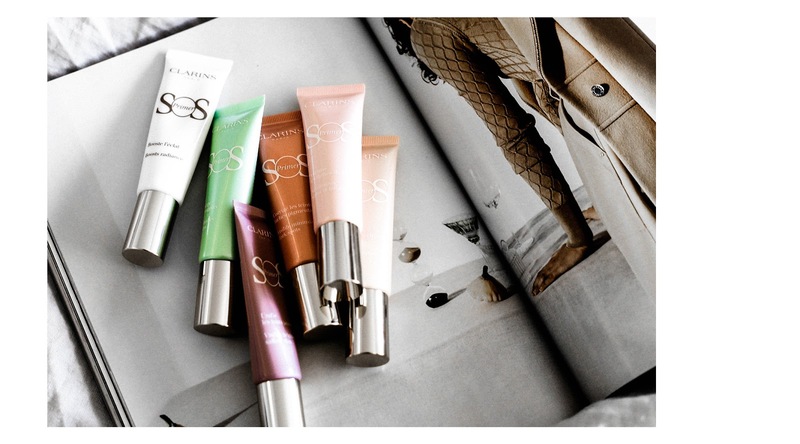 SELECT YOUR CONCERNS AND IT WILL TELL YOU EXACTLY WHICH SOS PRIMER IS FOR YOU.